Water is a precondition for human existence and for the sustainability of the planet. About 71% of earth’s surface is water-covered and the oceans hold about 96.5% of all earth’s water. There are 326 million trillion gallons of water on earth. Less than 3% of this is fresh water and of that amount, two-thirds is locked up in ice caps and glaciers. Water also exists in air as vapours, in rivers and lakes, in icecaps and glaciers, in the ground as soil moisture and in aquifers and even in you, animals and plants. 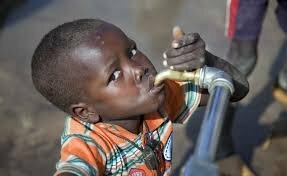 One in four primary schools have no drinking water service with pupils using unprotected sources or going thirsty. 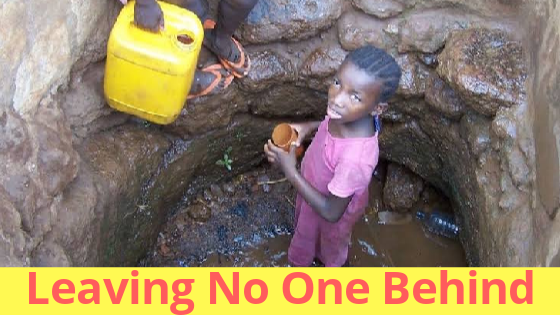 More than 700 children under 5 years of age die every day from diarrhea linked to unsafe water and poor sanitation. Globally, 80% of the people who have to use the unsafe and unprotected water sources live in rural areas. Women and girls are responsible for water collection in eight of ten households with water off-premises. Around 4 billion people i.e. 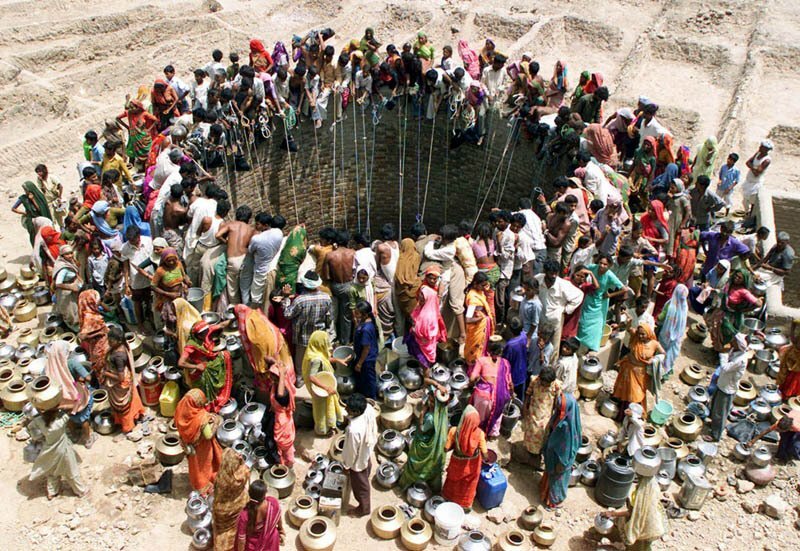 two-thirds of the world’s population experience savere water scarcity during at least one month of the year. Water stress is when annual water supplies drop below 1700 cubic meter per person. When annual water supplies drop below 1000 cubic meter per person, the population faces water scarcity and below 500 cubic meter is termed as absolute scarcity. India is suffering from its worst water crisis in its history with about 65 crore people facing high to extreme water stress and about two lakh people dying every year due to inadequate access to safe water as per Niti Aayog’s Report released last year on June 14, 2018. The crisis is going to even get worst, says Nitin Gadkari in the report titled ‘Composite Water Management Index’s released by Ministry for Water Resources. “By 2030, the country’s water demand is projected to be twice the available supply, implying severe water scarcity for hundreds of millions of people and an eventual 6% loss in the country’s GDP”, the report noted. 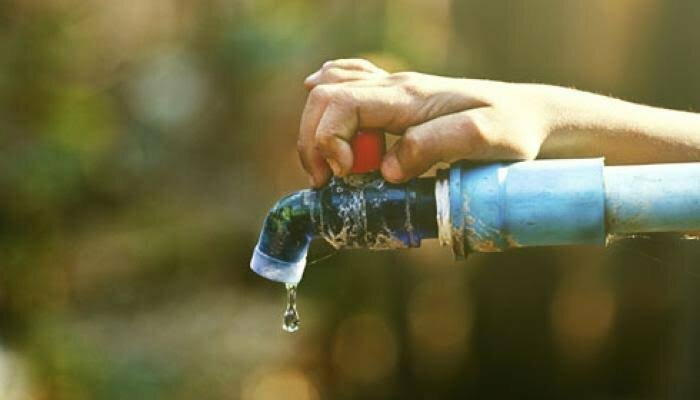 The report also pointed that with nearly 70 percent of water being contaminated, India is placed at 120th amongst 122 countries in the water quality index. 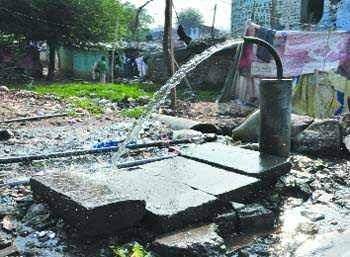 Citing data by agencies like Dalburg Analysis, FAO and UNICEF, the report said 40 per cent of population will have no access to drinking water by 2030 and 21 cities, including New Delhi, Bengaluru and Hyderabad, will run out of groundwater by 2020, affecting 100 million people. The World Bank estimates that 21 percent of communicable diseases in India are linked to unsafe water and the lack of hygiene practices. Further, more than 500 children under the age of five die each day from diarrhea in India alone. According to The Hindu, an average India utilizes 150-200 litres of water everyday out of which only about 10 litres of it is utilised for cooking and drinking, about 40 litres a day for washing clothes, utensils, floor etc and about 85 litres for bathing and toilet flushings. Now a days, water purifiers are installed almost in all middle to upper class homes. Water purifiers at one side gives pure water to drink and wastes 75 percent of total water intake on the other side. Take Shorter Baths and use buckets instead of showers. Turn off the taps when not in use. Remember to turn off taps while brushing and shaving. Fix your leaks at home. Don’t throw water outlet from ROs as it is pure enough to use for all other needs. 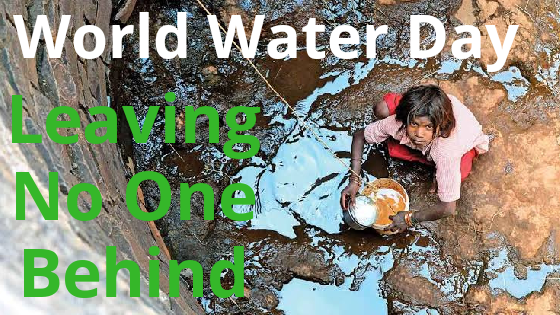 There are many other smaller or larger ways to conserve water but if every one takes an oath to not waste the water in his daily life, we can definitely contribute to the theme “Leaving No One Behind” of the World Water Day.